Dr. Kelly Chwojdak is a 1998 graduate of New York Chiropractic College. Her additional certification in Koren Specific Technique (KST), a safe and gentle non-manual technique, has her serving local patients as well as those that travel out of state. 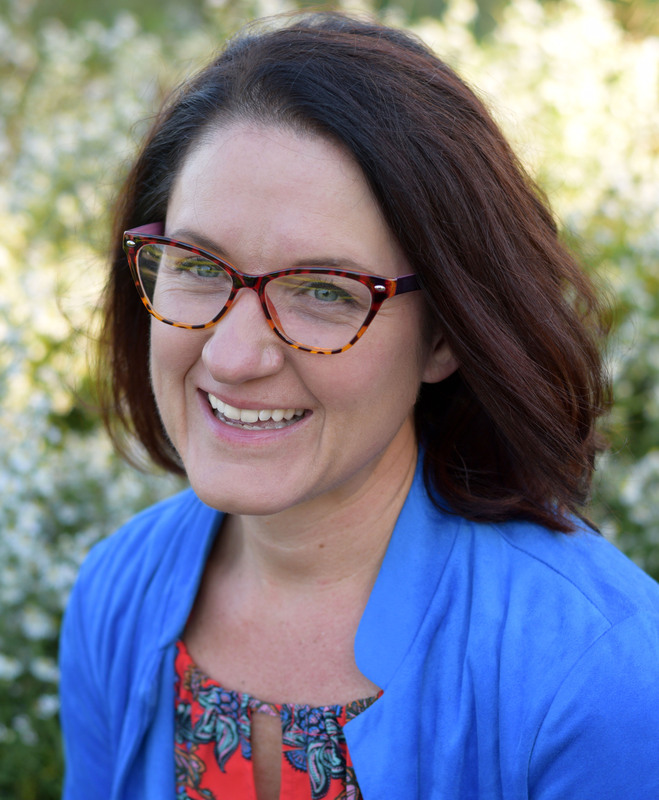 When Dr. Chwojdak is not seeing patients, she expands her knowledge on ways to bring more to her patients via attending conferences and webinars in chiropractic, nutritional therapy, and holistic health care. She was published in the Journal of Vertebral Subluxation Research in February 2008 on the The Chiropractic Assessment and Outcome of a Pre-term Infant with Bronchopulmonary Dysplasia. Dr. Chwojdak along with a couple other business affiliates founded the Great Harvest Networking Group in 2007 in Hamburg, NY. She has been an active member of the Hamburg Chamber of Commerce, International Chiropractic Association and International Chiropractic Pediatric Association. Dr. Chwojdak takes a "whole person" approach in chiropractic care. Many seemingly unrelated symptoms often arise from imbalances in the spinal column. Dr. Chwojdak will determine the root of the problem and create a personalized chiropractic wellness plan to suit your needs. Patients report higher functioning in all areas of their lives when using the many modalities offered at Safe Harbor Chiropractic, PC. I get adjusted to be healthy!